﻿A new and modern choice for eye care in Sedona, Village of Oak Creek and the Verde Valley. Eyes are important indicators of overall health, and comprehensive eye care goes beyond a prescription for glasses or contact lenses. At Eye Boutique of Sedona, we take the time to get to know you, your eye care history, and your vision needs. Our optometrist provides the expert care, advice, options, and follow up you need whether you are a new patient or an existing one. As our Mission states: We are committed to providing state-of-the-art eye care and eyewear while creating an experience beyond our patients’ expectations. See the designer frame brands we carry. Book an appointment by clicking here. Download forms for your appointment on this page: click here. 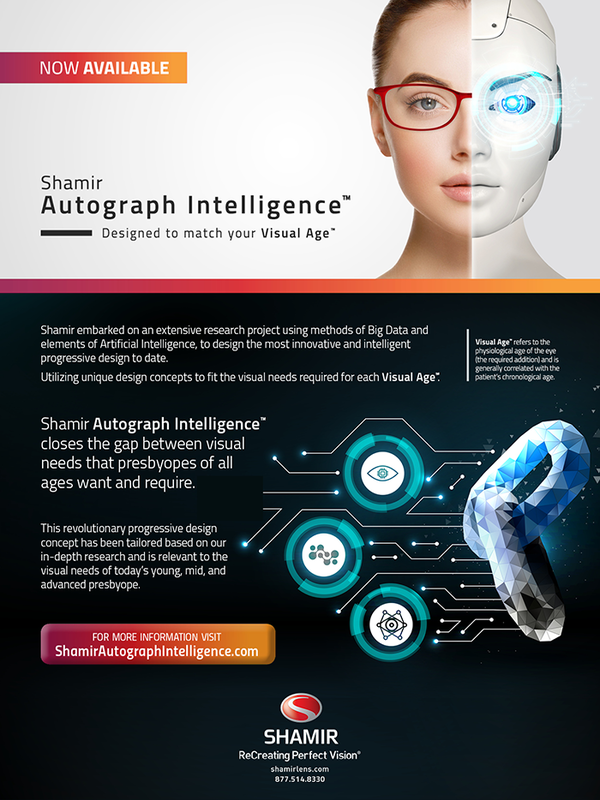 We have Shamir Autograph Intelligence- come and check it out. Click here for the contact lens page for orders.